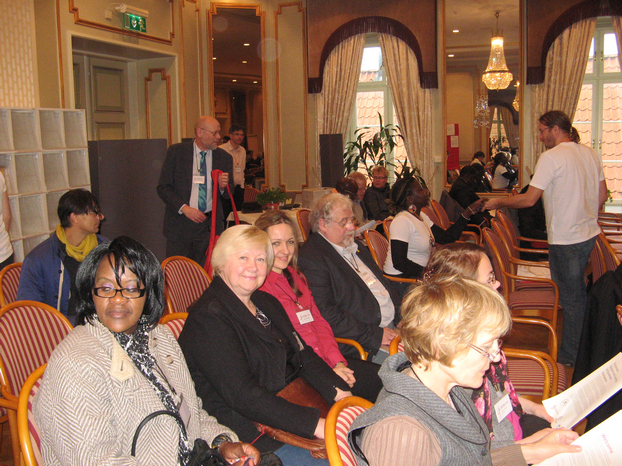 More specifically, the participants from partner universities and schools shared best practice examples from their initiatives in mainstreaming sustainability in their educational and research programs and the contribution of these on an increasingly wider scale (Gotland, Sweden, the Baltic region and internationally).The conference was a true platform for constructive exchange of ideas, advancement of ESD understanding, its practical usability and political relevance. The conference participants formulated recommendations to be disseminated among other ESD practitioners, researchers ad policy makers. Some of the vital questions brought up at the conference with regards to research, practice, policy and transforming practice were: How is the evidence or promise of education and learning for sustainable development being unveiled, and what is the extent and quality of this evidence? Which research methods are adapted to the particular substance of ESD and why? What forms of governance and policy mechanisms are adopted at different levels to the particular substance of education and learning in order to achieve sustainable development? How does ESD work in practice? Under what conditions is ESD effective? How do learners acquire the necessary knowledge, ethics and skills to effectively address sustainable development? 27th October was featured by another landmark event - the founding meeting of the Baltic Network of Education for Sustainable Development. 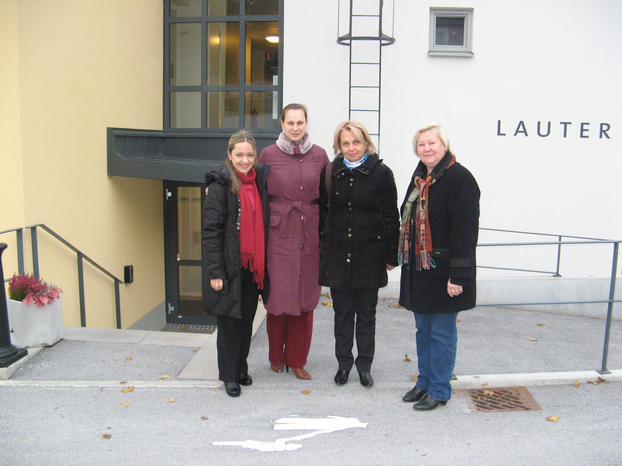 It was held in Visby and attended by delegates from countries along the Baltic coastline. 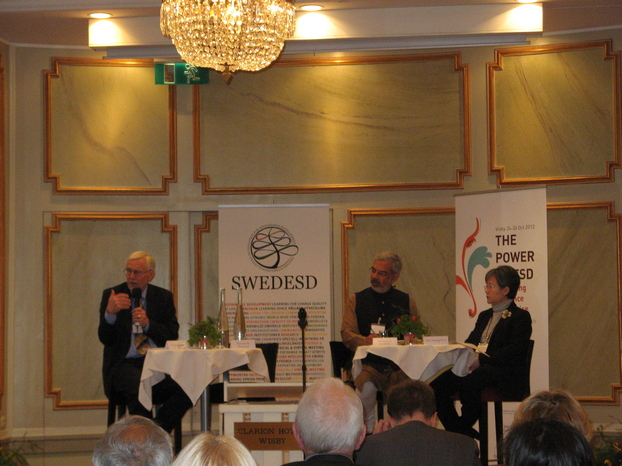 The meeting was organised by SWEDESD - Swedish International Centre of Educational for Sustainable Development. 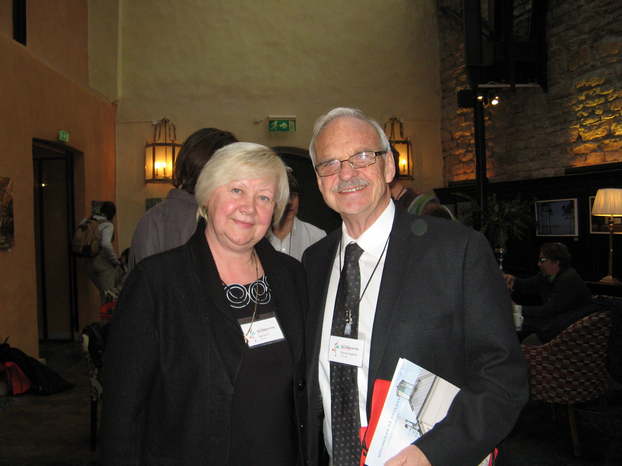 Professor Ilga Salīte participated in the founding meeting in the capacity of the president of BBCC (Baltic and Black Sea Circle Consortium in Educational Research). Associate professor Dzintra Iliško represented ISE. Other Latvian members of the newly established consortium to attend the event were Ms Gaļina Aizvakara from Embassy of the Kingdom of Sweden in the Republic of Latvia, Mr Kaspars Abramenko from Latvia University of Agriculture and Ms Maija Kāle from Stockholm School of Economics in Riga. 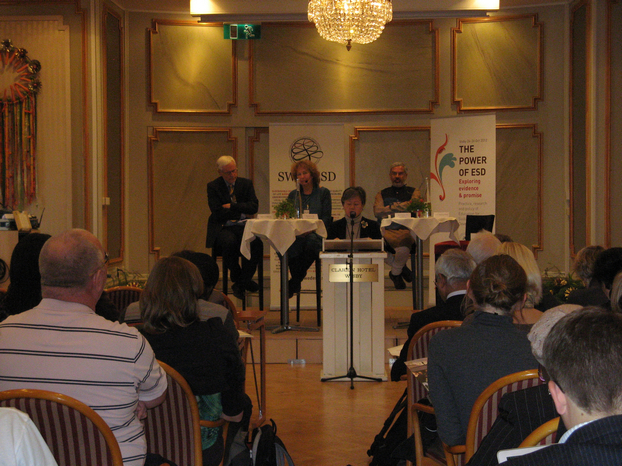 Participation in this global forum served to expand the international outreach of ISE since the institute was invited as a partner for future collaboration with Global Action Plan International, Baltic University Programme, the Nordic Alliance for Sustainability (ANDEP) and other initiatives.